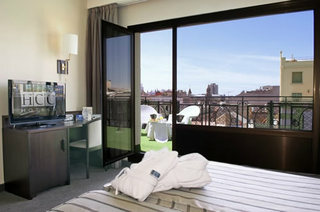 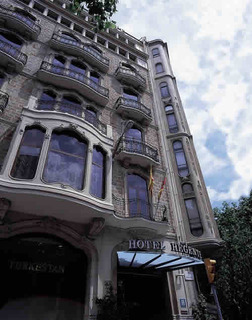 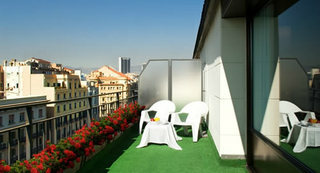 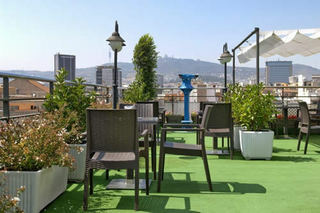 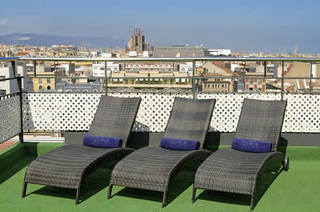 This heritage hotel enjoys a prime setting in Barcelona, lying in Rambla Cataluña. 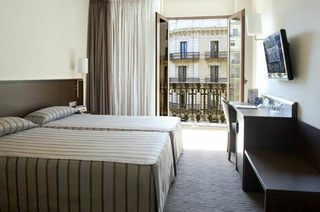 Guests will find themselves just a short distance away from Paseo de Gracia and a host of shops and entertainment venues. This hotel makes up part of the iconic La Casa Evarist Juncosa, boasting a long, rich history, dating back to the early 20th century. 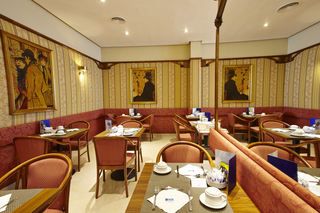 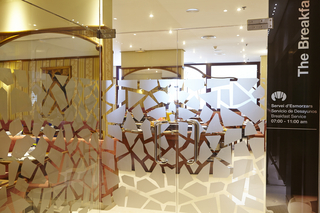 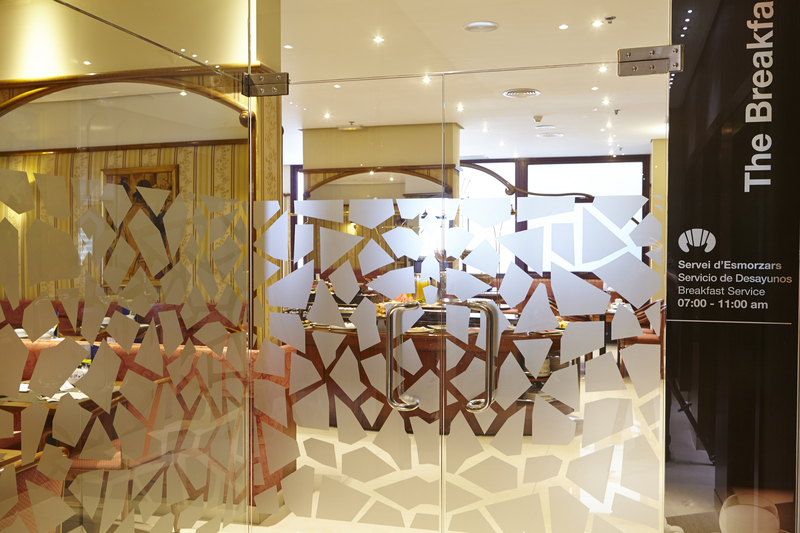 This wonderful hotel welcomes guests into a world where contemporary style meets that of a bygone era. 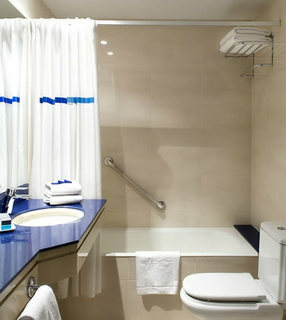 This charming hotel comprises beautifully-appointed guest rooms, which are well equipped with modern amenities. 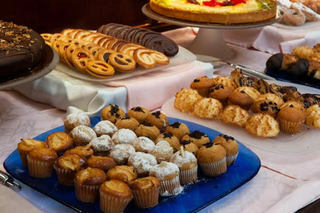 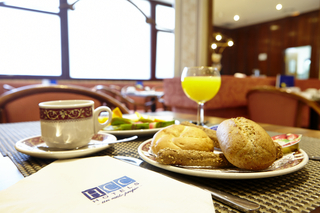 Guests are invited to enjoy a delightful breakfast in the mornings. Those travelling for work purposes are sure to appreciate the conference and business facilities that the hotel has to offer.